The new Telugu release of the week, Shekhar Kammula’s Fidaa has opened to a good response at the USA box office. 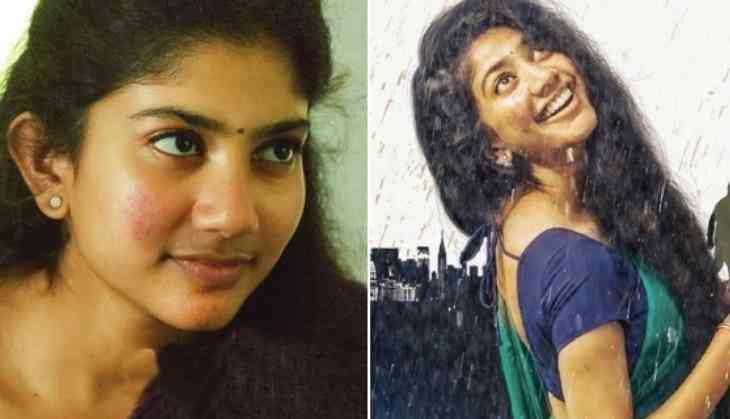 The film marks the Telugu acting debut of Sai Pallavi, the beautiful actress who became immensely popular after her performance in 2015 blockbuster Premam, that had her essaying the character of Malar Miss. Fidaa stars Varun Tej in the male lead. As per early trends, Fidaa has opened to a great start at the ticket windows across the USA. The film was expected to open nicely thanks to the huge buzz the film created through its trailer. Fidaa has been praised for Sai Pallavi's acting skills and her charming screen presence, which is said to be the main reason for the audience flock to the cinemas in USA. The romantic entertainer is all set to cross the 1 million mark within the next 2 days, which will be an impressive feat for a non-superstar Telugu film. Produced by Dil Raju of Duvvada Jagannadham fame, Fidaa also stars Raja Chembolu, Sai Chand, Sharanya Pradeep and Geetha Bhaskar.